Mongolian Prime Minister U.Khurelsukh will visit Japan on 12-15 December. This will be the fourth official visit for Prime Minister in 2018. Previously, he visited the Republic of Korea, the People’s Republic of China and the United States of America. 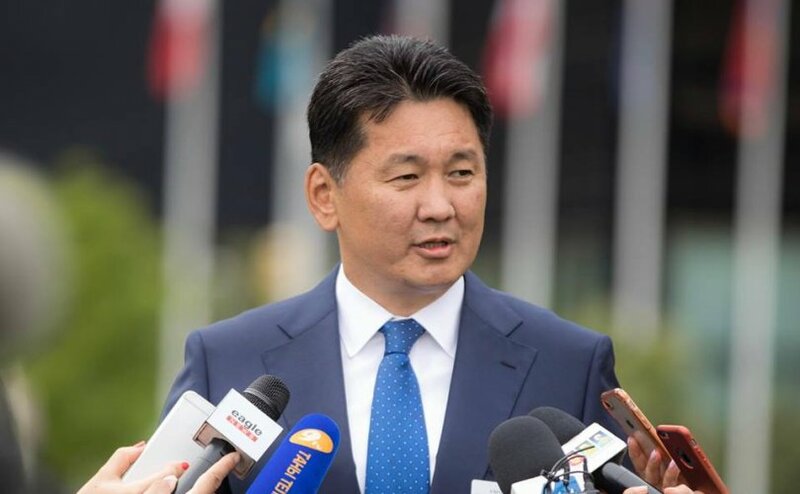 During the visit, Prime Minister U.Khurelsukh will sign agreements targeted at strengthening relations and cooperation as well as enhancing social and economic ties between the two countries. 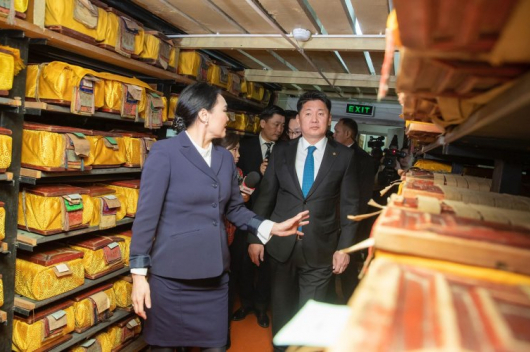 It is worth noting that Foreign Minister D.Tsogtbaatar made a visit to Japan this February and during the visit, the Foreign Minister of Japan informed him that the Government of Japan decided to develop a Master Plan for value-added production development of Mongolia’s agricultural sector. 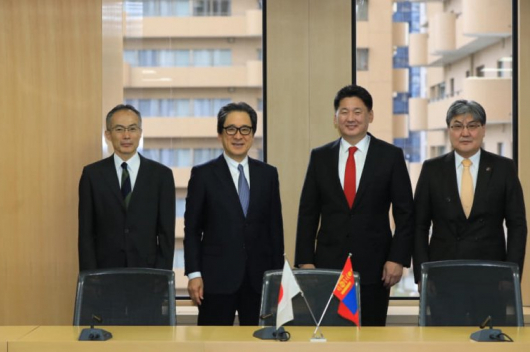 Japan has been provided economic aids to Mongolia in many sectors since two countries established relations. 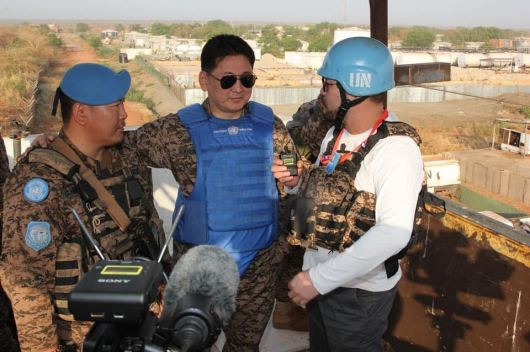 It should be noted that in the first half of 2018, Tokyo provided aid worth USD 34 million.